Dustin Harris is an adjunct lecturer of social work, teaching military-related coursework. He has more than 10 years of social work experience, working in state mental health, law enforcement, child protective services and most recently the California Department of Corrections and Rehabilitation. 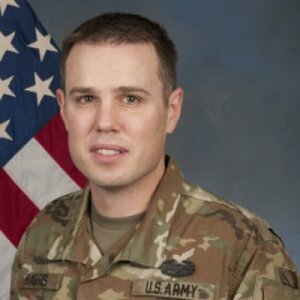 A captain in the California Army National Guard, he currently serves as chief behavioral health officer for the Behavioral Health Directorate of the California National Guard. He has oversight of many programs, including suicide prevention, statewide behavioral health training and supervision of all 14 state behavioral health officers. Working in cooperation with community and county behavioral health resources, Harris helps solidify consultation and referral connections to ensure that service members in the region are supported and prepared to meet the challenges ahead. 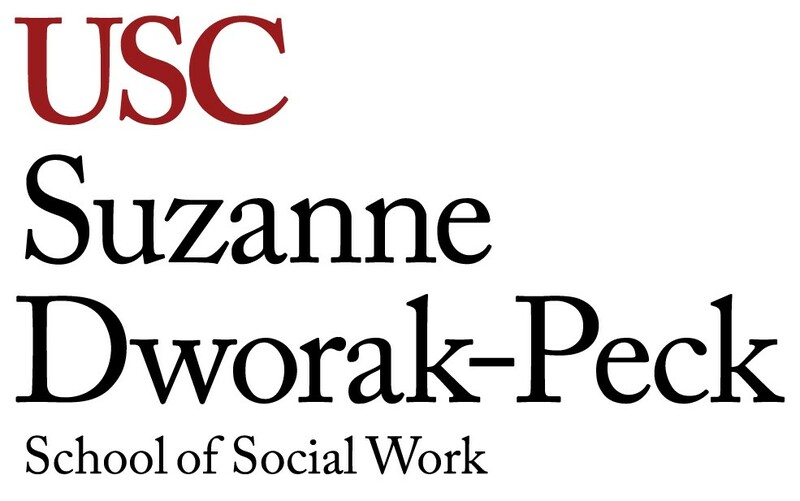 He received his master’s degree in social work from USC and in 2009 obtained his state license for clinical social work. In 2013, he became a board-certified diplomate. From 2015 to 2016, he deployed overseas to Kuwait, Iraq and Afghanistan.